From snacks to meal components: these toppers are favourite. Dalco has a wide range of products. These are our toppers. Our range consists of various standard products. Products that have been favourites for years or to which everyone can add their own twist. Dalco represents continuous innovation: in our state-of-the-art machine park, in our standard products and in our applications. Thus we continue to extend our product range. With different weights and shapes, but also by just cutting products in a different way than we know or by coming up with surprising fillings. We prepare the famous meatballs, cutlets and burgers in the familiar manner or with an original twist and we can also go many ways with steaks, rashers and sticks. You will find a selection of our standard range below. With meal ingredients, you play in on consumers' need to combine comfort with quality. After a long working day, more and more people want to quickly have a tasteful and at the same time healthy meal on the table. All meal ingredients that are developed by Dalco are on the table in 15 minutes and fit into a responsible diet thanks to a low salt content, a limited number of E-numbers and low fat percentage. Thus you respond even better to the needs of your customers. Dalco is your partner in the food industry. We deliver ingredients to many companies in the industry to make products as tasty as possible. 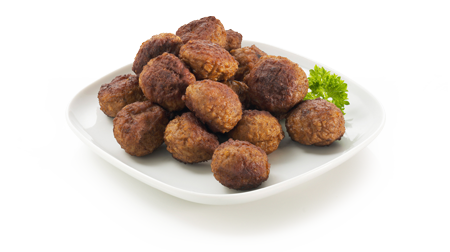 From meatballs for the soup to fillings for special sandwiches: Dalco develops and produces it. With competences such as cooking, coating and filling, we are able to find a solution for all your ideas. We use our knowledge and experience to advise you on the best possible product, because together, we make meals honest, delicious and surprising. 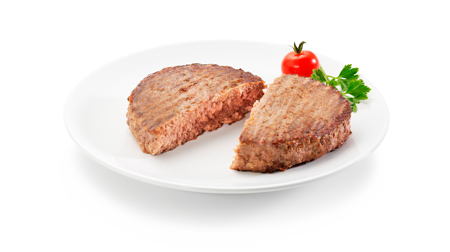 Consumers choose more often for meat substitutes with their hot meal. With Dalco, you effectively respond to the desire of a growing group of people to eat vegetarian. 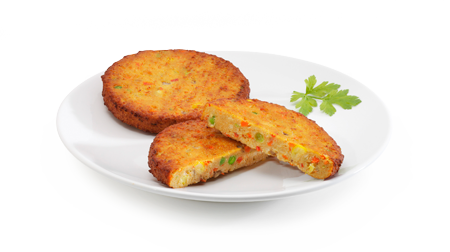 We are a manufacturing partner for large and small brands in the vegetarian sector. When developing a new vegetarian product, we continue testing and developing until we have found the best flavour and structure. 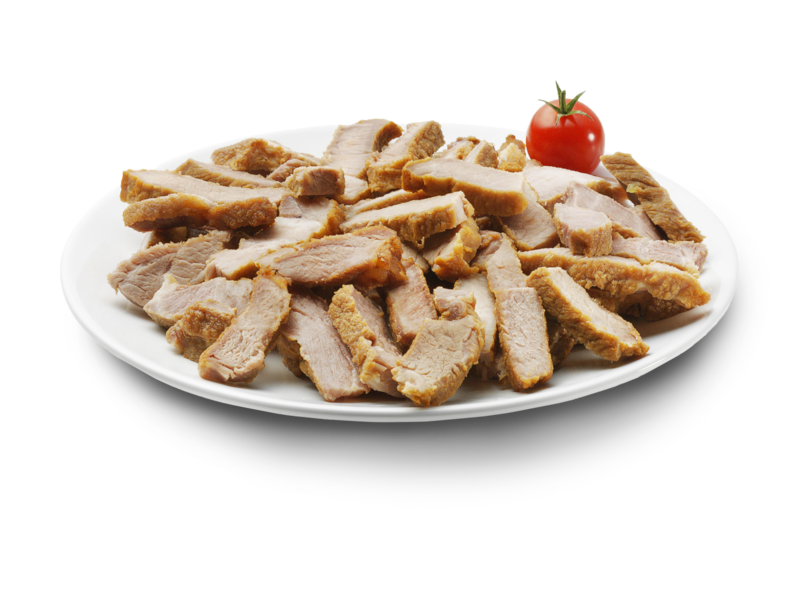 We also do not limit ourselves by what already exists, but we innovate with you to come to surprising meat substitutes. Easy to prepare and quick on the table: the Dalco snacks are ideal as a snack for an evening on the couch, at a party or with fries. We make among other snacks chicken nuggets, Mexicanos, chicken corns, but you can of course also contact us with your ideas for new products. 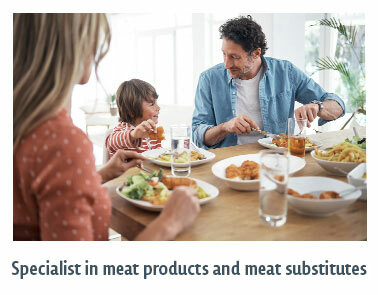 For home use and in the hospitality industry: Dalco produces snacks of the highest quality, with real meat from animals that have had a good life, or specifically vegetarian. 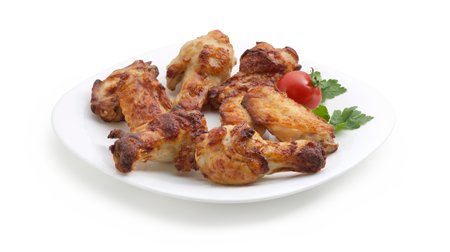 Our snacks are suitable for the deep fryer, but are also available in healthier variants for the oven or casserole. We enable you to respond to the latest trends and the changing needs of the consumer. Small and tasty snacks for special occasions such as a reception or food truck festival: Dalco makes it. Snacks that can be eaten with the hand: finger-licking good. Our finger-foods are of the highest quality. With their beautiful presentation, they fit into every classy occasion or even as a first course for dinner. We work with you to develop and improve your appetizers. And we go looking for new types of finger-foods, both of meat and vegetarian.